SALAM for Democracy and Human Rights, Bahrain Center for Human Rights, Bahrain Forum for Human Rights, Gulf Institute for Human Rights, The European-Bahraini Organization for Human Rights, and the Bahraini-German Organization for Human Rights and Democracy dispatched a jointly-signed letter to the UK Prime Minister, Theresa May, pressing her to use her time at the upcoming GCC Summit to work for the release of all detained human rights defenders in the GCC region as well speaking out for genuine reforms towards true democracy. The letter highlighted Bahrain, Saudi Arabia and the United Arab Emirates as countries that have significantly curtailed rights to freedom of expression and association. In addition, emphasizing on the highly inflammatory steps taken by authorities in Bahrain, Kuwait and the United Arab Emirates to arbitrarily revoke the nationalities of human rights defenders and political dissidents, rendering the vast majority stateless. • Work to release human rights defenders and all prisoners of conscience and ensure their protection from any harassment, torture and persecution. • Push the Government of Bahrain to actively work to create a suitable arena for national reconciliation and dialogue. • To ensure law enforcement agencies publicly make commitments to investigate all types of discrimination and persecution in Bahrain. • To push for the immediate suspension of punishments against critics and dissidents practicing their rights to freedom of opinion and expression. • To end the practice of revoking nationality as a method of reprisal against political opponents and to begin a procedure to return nationalities of unlawfully deprived citizens. 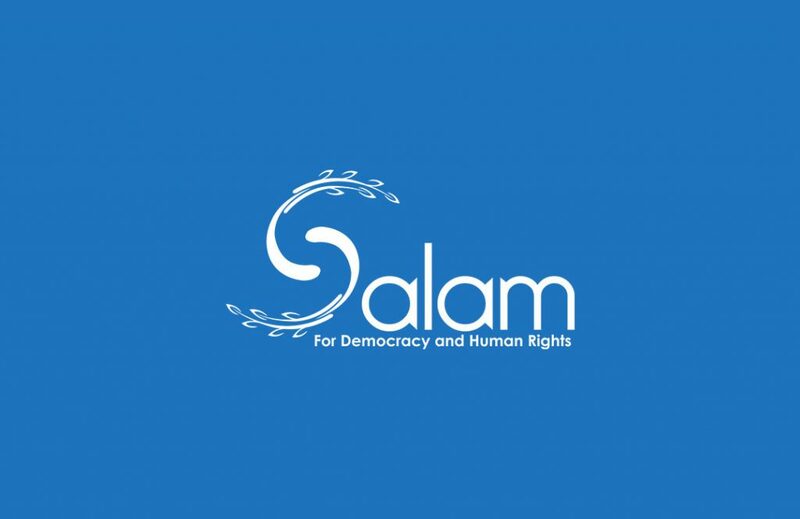 • Work to implement legal and policy changes needed to ensure the genuine promotion and protection of all human rights for all people in Bahrain and the region. • Halt the deprivation of citizens in the rights to freedom of religion in worship and practice.